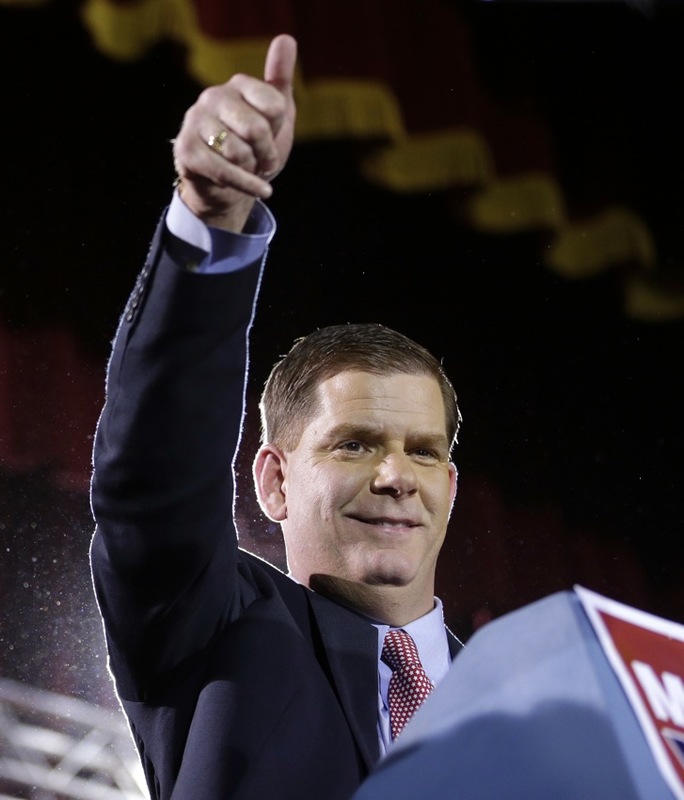 Last night in Boston was the first time a Mayor’s election was held in 20 years that everyone didn’t know who was going to win. Menino fors years would win with a land slide. Mumbles decided he was going to retire this year and Boston would finally get a new guy in town. It was either going to be Walsh or Connolly, two nice Italian names. Well Walsh won and not because of the voters, but because the Drop Kick Murphy’s wrote a song about him. What pissed me off last night was watching the results come in. The city of Boston has a population of about 700K. These are people who call Boston their home. say only 600K could vote. Last night less then 35% of the city should up to vote. Sickening. Only about 180K showed up. You kidding me? its the biggest election in the city since the early 90s and no one cares. Fine, we’ll just have communism! The people who did show up where the idiots of East Boston voting no on the Casino. Good job Eastie, now you will be stuck with section 8 housing and a bunch of crappy strip malls with no infrastructure improvements on 1A rather then a Cash cow casino. I bet it was all the yuppies that bought up property over in Orient Heights. oh well I guess it looks like Little Brazil aka Everett will be making all the money.